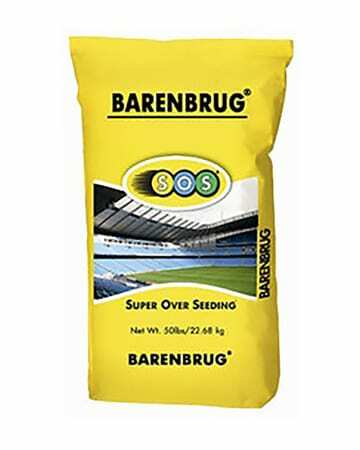 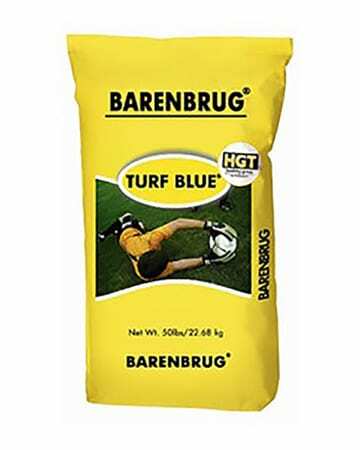 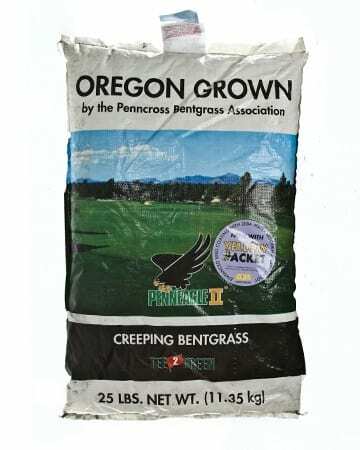 SOS Turf-Annual ryegrasses from Barenbrug offer unique solutions to fall overseeding challenges. 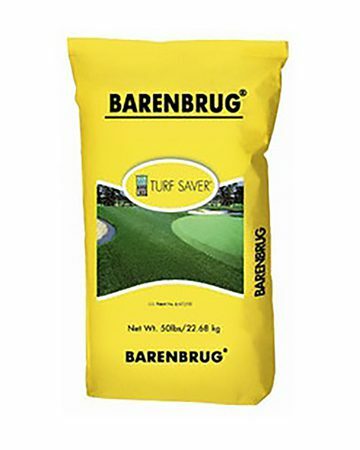 With three generations of Turf-Annuals available, budget, on-site requirements and turf quality can be mixed and matched to meet your project’s needs.. 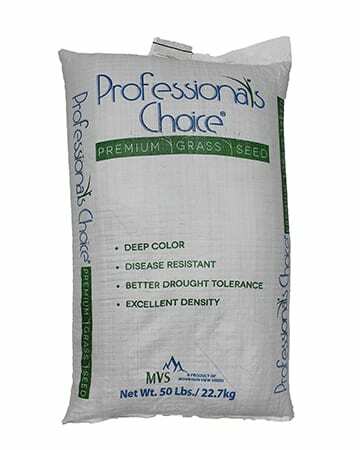 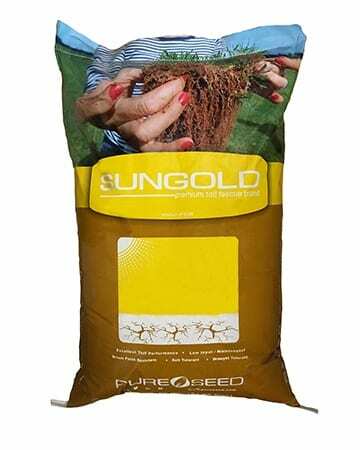 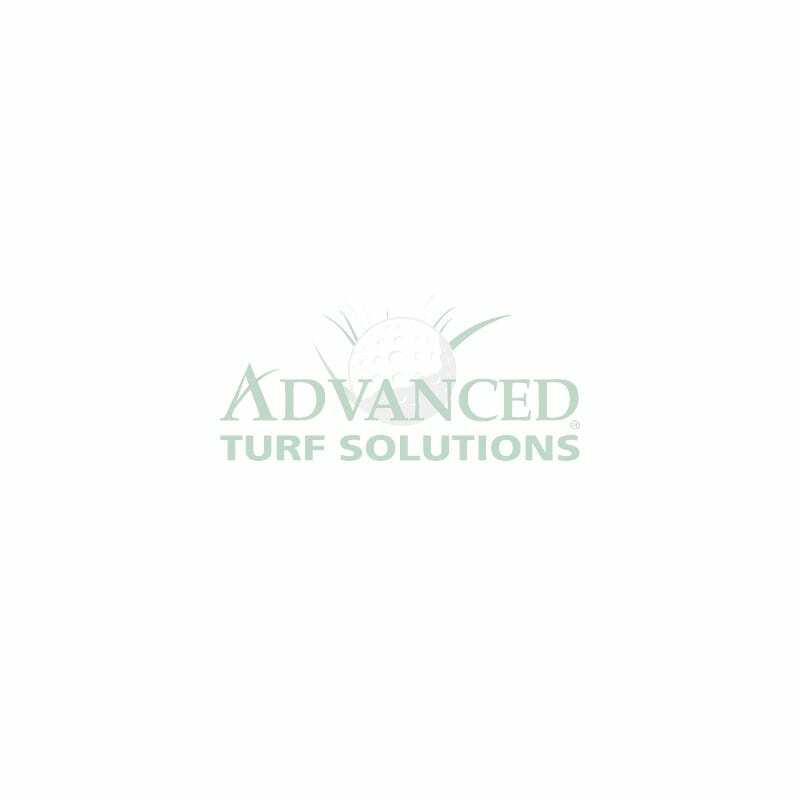 Offered as 100% Turf-Annual mixes or in combination with Perennial rye or RPR (Regenerating Perennial Ryegrass), SOS Turf-Annuals provide economy, turf quality, transition and solutions to challenging conditions: job site, weather and use.